This chapter begins with the famous Ricardo theory which explains why the price of oil does not follow the usual market law of offer and demand. Consequently very little is “normal” in the oil market, which has knock-on abnormal effects for the remaining energy markets. Oil market traders are hidden from the public view, but their actions dictate the price of oil. A further major oil market driver is OPEC and accordingly a large part of this chapter is devoted to Opec’s history, its practices and its current challenges. 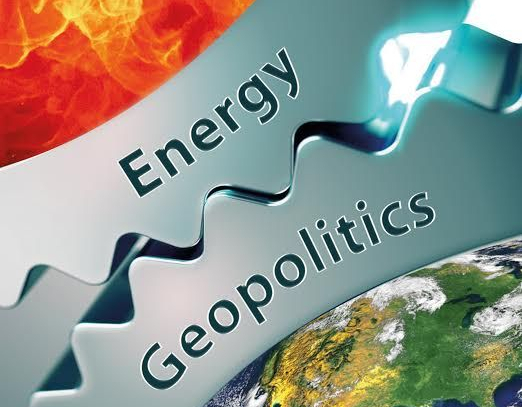 The reaction of the OECD countries to the actions of OPEC was the creation of the International Energy Agency – we will describe that process and its main tools, in particular the oil strategic stocks. Having established the base of today’s oil market, we will then be better placed to understand the oil price evolution, including the crash- or better the return to normal – in 2014-2016. Unfortunately even when oil is king, the population of the producing countries does not very often enjoy the generated benefits. We will analyse the curse of oil and the required actions for eradicating this curse. The chapter concludes with an overview of the available technologies for producing synthetic oil from coal, gas and biomass, which together act as a warranty to keep the long-term price of oil under control.